Looking for a Great Dentist in Orlando? This Guide Will Help You Out! One of the most effective ways to maintain excellent oral health is to consistently visit a dentist in Orlando for preventive care. Before that can happen, though, you need to find the right professional to work with. How should you conduct your search, and what traits should you look for? Get the answers you need as you continue reading! Comments Off on Looking for a Great Dentist in Orlando? This Guide Will Help You Out! It’s the beginning of a new year! Now is the time when people make goals about what they want to accomplish or improve on. What do you want to do this year? 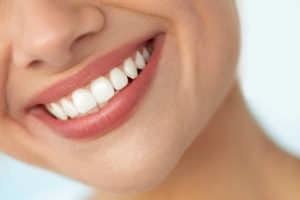 Why not improve your smile? As we age, our teeth can become dull or a little worse for the wear. Have you wanted to give your teeth a makeover? Well, now is a great time to finally make that wish a reality. 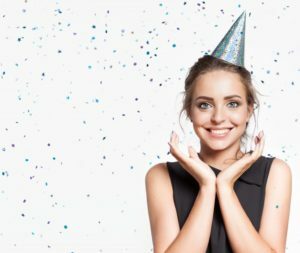 By taking advantage of two of the most popular services with your cosmetic dentist in Orlando, you can start the year out with confidence in your smile! Every person, man or woman, knows what small flaws they would change if they could wave a magic wand: some would choose to be taller, or stronger, or maybe change their hair color. Others may wish they could transform their smile. Do you have a small chip in your tooth that you always notice in the mirror, even if others do not? 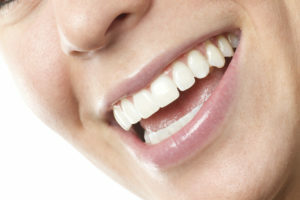 Or do you think your smile would be improved if your teeth were slightly more even? You do not need magic to achieve the perfect smile of your dreams – just talk to a cosmetic dentist in Orlando! While there are a range of cosmetic dentistry treatments that can transform a smile, teeth reshaping is an ideal solution for people with minor dental imperfections. Have questions? You will find the answers you are looking for below. Think back to the last time you visited the dentist. Did you have a basic cleaning and exam performed or something more extensive? If you’ve only had one visit to the dentist this year, it’s time to start thinking about maximizing your benefits. Far too often dental benefits are wasted because people aren’t aware of the treatments they can take advantage of before next year. That’s why a dentist in Orlandois prepared to go over the most common treatments insurance tends to cover and why you should consider them. Did you make the choice to join more than 2.5 million people around the world who corrected their bite and alignment issues with Invisalign? 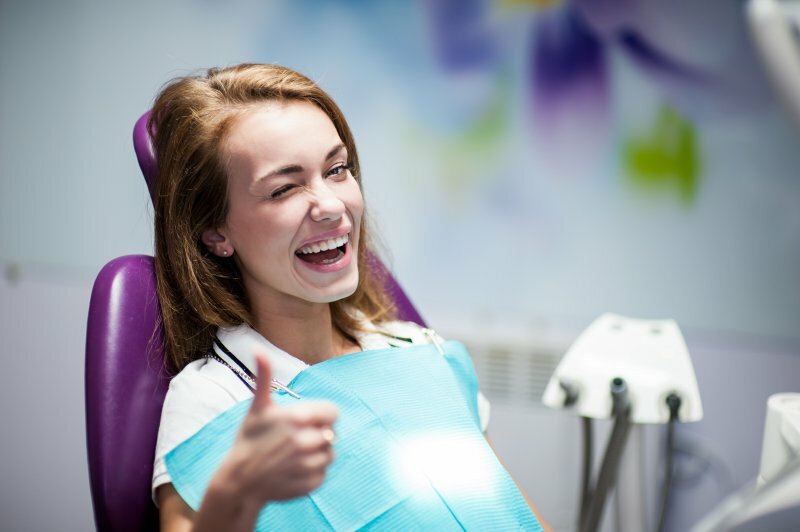 You made an excellent decision for your oral health and your confidence. Now, you have a decreased risk of tooth decay and gum disease because your teeth are easier to clean. Not to mention, you can smile brightly because you no longer live with your previous insecurities. 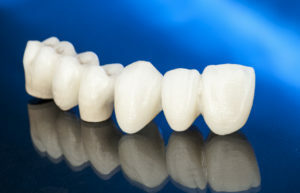 Now that you are finished with Invisalign in Orlando, it is time to protect your investment with the right aftercare. Lumineers Vs. Porcelain Veneers in Orlando: Which Is Right for You? You’ve probably heard about Lumineers during your search for information on porcelain veneers in Orlando. In this post, we’ll look at what makes Lumineers different from traditional veneers. Use this information along with your dentist’s advice to arrive at the right solution for you. Comments Off on Lumineers Vs. Porcelain Veneers in Orlando: Which Is Right for You? Feeling Less Than Confident? A Cosmetic Dentist in Orlando Can Help! There’s no question that there’s a direct relationship between your appearance and your confidence. And since confidence has such a huge impact on everything from your personal life to your professional life, it makes sense to make every reasonable effort to improve it! A healthy, beautiful smile is a great place to start, but what if you’re like most people and simply weren’t born with the smile of your dreams? Two words: cosmetic dentistry! You might be surprised at how relatively small procedures from a cosmetic dentist in Orlando can provide big results. In many cases, you can completely transform your appearance (and confidence) in just 1-2 appointments. Keep reading to find out more! Comments Off on Feeling Less Than Confident? A Cosmetic Dentist in Orlando Can Help! Can a Cosmetic Dentist in Orlando Remove White Spots? If you look in the mirror and see white spots on your teeth, you might not be too proud of your smile. Usually, people want to brighten their teeth because they’re too dull, but there are some patients who may experience the opposite effect where their teeth are actually unevenly white. This can still negatively affect how you feel about yourself and what your teeth have to offer. Thankfully, your cosmetic dentist in Orlando is here to help you achieve your smile goals with a variety of cosmetic options. Continue reading to learn more. Comments Off on Can a Cosmetic Dentist in Orlando Remove White Spots? It’s Time to Enjoy Smile Perfection from Your Dentist in Orlando! Are you hesitant to take pictures because you’re ashamed of the way your teeth look? Have you been feeling that having a perfect smile is beyond your grasp? If either of these scenarios applies to you, then it’s time to do something about it. Your dentist in Orlando says you now have a chance to enjoy the confidence that comes with having a perfect smile. As you continue reading, he’ll explain the many ways that this can become your reality! Comments Off on It’s Time to Enjoy Smile Perfection from Your Dentist in Orlando! Are you ready to invest in your confidence and oral health with a straight smile? You are making an excellent decision. To get the results you want, you now have many different treatment options available. While you could choose traditional braces, you now have the option to benefit from Invisalign in Orlando. Before you make your decision, you are concerned about the cost of each option. To help you understand how much you can expect to pay, there are several factors that you will need to consider. 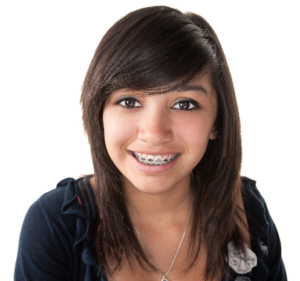 Traditional braces have been used for more than 100 years to treat even the most complex bite and alignment issues. By attaching brackets to the teeth, a wire is used to gradually pull them into position. This offers high-quality results while often being the most affordable option upfront. In addition to the cost of the braces, there are many other factors that will influence how much you can expect to pay for your straight smile. To move your teeth, you will need to visit your dentist in Orlando every few weeks to have adjustments made to the wire. This can result in more co-payments and lost days from work, which you must factor into the cost of the treatment. With your treatment potentially lasting for a couple of years, the number of visits needed can raise the amount you expect to pay.